 ‌FBW has designed a multi-sports commercial facility in the Lugogo suburb of Kampala. 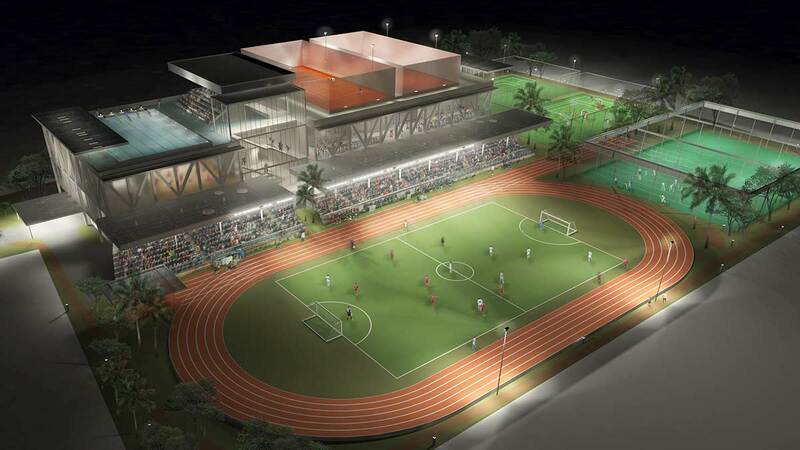 The project includes a fitness center, cafe and restaurant, swimming pool, running tracks, multi-sports courts, sports studios and shooting ranges. It will be the first of its kind in Uganda.